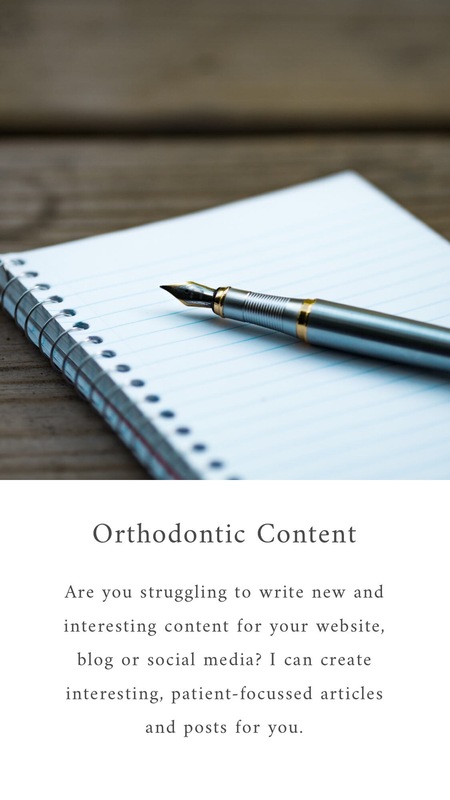 At the end of your orthodontic treatment, you are going to want to ensure all the hard work and effort remains visible for a long time and for this, you will need to wear retainers. There are several different types of retainers and this article looks at fixed retainers. A fixed retainer is a thin piece of wire that is glued into place behind your front upper and / or lower teeth holding each tooth in the right position for many years to come. Now this sounds like a very simple solution to orthodontic retention and certainly offers several advantages such as it works 24/7 without any need for patient compliance, is relatively low cost, is completely invisible and does not appear to effect speech after the first day or two getting used to them. But what about the disadvantages? Firstly, after wearing braces for several years, many people simply want to be rid of any appliance in their mouth and the thought of having something permanently glued in place is a step too far. Keeping your teeth clean around a fixed retainer is also more of a challenge and there is a risk that plaque and calculus will accumulate in those hard to reach places behind the wire. This may result in you needing to visit your dentist or hygienist more often which will be an added inconvenience and expense. Although the fixed retainer is quite strong, there is always a risk that it could become detached from one of your teeth or the wire could become distorted or broken and worse still, this might happen with you completely unaware of the damage until you start to see one or more of your teeth moving again. Wearers also need to be mindful of what they are eating and some of the advice given to those with braces will still apply. It should also be remembered that the fixed retainer only retains the front 2, 4 or 6 teeth it is attached to and the other teeth are liable to relapse unless another retainer is worn to keep them in place. This can often result in people having both a permanent and removable retainer which can be added cost for the patient. A fixed retainer, if looked after, should last many years (20 years has been quoted in some articles) and the cost of getting them becomes very low when considering the long time they will be in place keeping your teeth straight. So should you get fixed retainers, removable retainers or both? This is a question best answered by your orthodontist who knows what option will be best for you and can talk to you about the advantages and disadvantages of each type but one thing is certain, a retainer will need to be used for as long as you want to keep your teeth straight.